Given to you are five haiku’s. Pick any one and write your interpretation to it. You can build a story and make the haiku part of it. You can continue the haiku and make another poem out of it. Let the creativity wander and hunt it down the way you want. 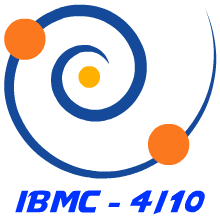 Use the following logo for the post to mention the completion of fourth challenge. The days of Village life! And a Message. Thank you. This was rather a difficult one for me.